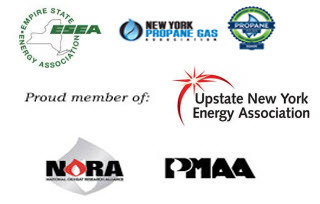 Long Energy is proud to service Columbia, Albany, Schenectady, Saratoga, Schoharie and Rensselaer Counties, making sure we are here for you – whenever you need us. That’s our commitment to you. Take a moment to complete the form below and we will get back to you as soon as possible. 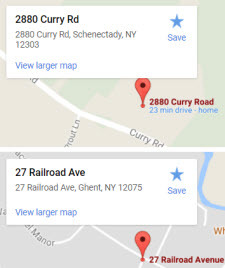 If your matter is an emergency call us immediately at 518-465-6647 to reach a Long Energy Service Representative that will help you solve your issue. Check out the new Energy Savings Plan from Long Energy. For Premium and Deluxe Savings & Protection Plans, fill out the form and Long Energy will make sure you have the very best in services!